Last month I had the pleasure of attending the Bloggers United AU event that was held at the Four Points by Sheraton located in the city. I was so excited to finally meet fellow Perth bloggers in person and put faces to the social media handles I follow. 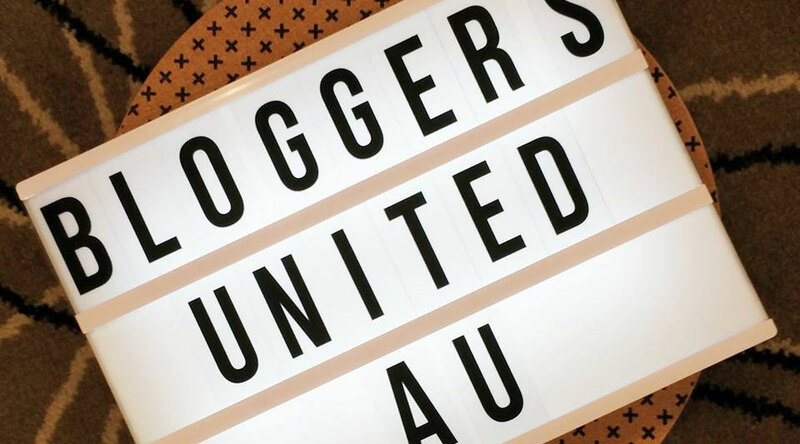 Bloggers United AU was founded by 2 lovely and talented ladies, Jasmine from Sweetaholic Beauty and Nikita from NJT Blogger who have created a community for all Australian bloggers, vloggers and social media influencers to connect, support one another and network with brands. Thank you to our state representatives Sophie from Born to Buy Blog and Samantha from She Writes About It for organising such a wonderful and enjoyable event. As we walked through the doors, we were greeted with a glass of champagne then had about half an hour to mingle with one another and chat with a few brand representatives. The first speaker was Siobhan from Vani-T who presented the Australian owned mineral cosmetics brand, which is founded on the purest natural organic ingredients. The second presenter was Nikita from L’Oréal Professional, who spoke about the do’s and don’ts of a well-designed media kit, and gave us an insight from a brands aspect. The third speaker was Nari from Weleda, who presented her brands natural and organic range of products. Last but not least was Sameera from Dynamique Blog who is someone I find truly inspirational, she spoke about her hustle and how to succeed in achieving your goals. When she was finished Nikita joined her on stage for a Q&A about working with brands, sponsorship’s, PR companies, hashtags and more. 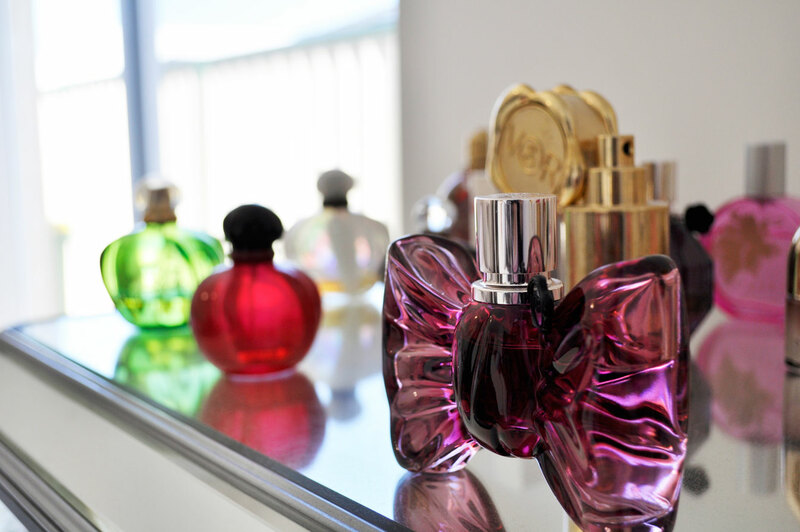 Googels & Voozels, The Perth Project, Maz Rawrs, The Kind Beauty Project, Acacia’s Dreams, The Illusive Femme, Life with Lozzn, Colour Those Lips, Lipstick, Lattes & Louboutins, Jacq Writes World, Diary of Ange, JENuine Blogger, Gem Elizabeth Loves, My Little Love Story. Canapés and drinks were flowing throughout the day, I got to meet so many amazing people and I had the best experience at the event. A massive thank you to Bloggers United AU and the amazing brands who filled our goodie bags with their stunning products! wow …. that looks like it was MEGA fun ………. Anyway, so awesome you got a huge goodie bag!! I’d love to meet other beauty bloggers from my area. That would be super awesome. I love attending bloggers events 🙂 There aren’t that many in Perth.. I have been finding them on facebook groups. How amazing! And all that loot! Yeah! Love the event review Amy, I can’t believe it’s been a month already! I really need to get my act in gear and write up a review too! Thanks Kez 🙂 its gone by so quickly.